A family-owned full service energy services company. HomEnergy is a family-owned full service energy services company. 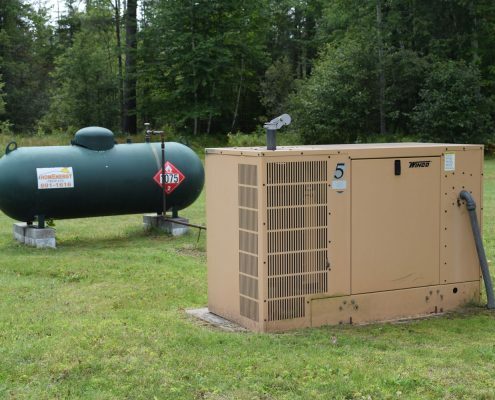 We provide propane, fuel oil, all octanes of gasoline, kerosene as well full service plumbing and heating. For the last 25 years, local residents Dan & Tim Reilly have owned and operate the business. Prior to forming HomEnergy Services, the Reilly family owned Latour Fuel, also based in the Tri-Lakes, and operated by their father Joe Reilly beginning in the mid 1960’s. A cornerstone of our business is supporting the local communities where our employees live. Each year, we support well over 100 local events and organizations. We are the largest Plumbing & Heating company in the tri-lakes. 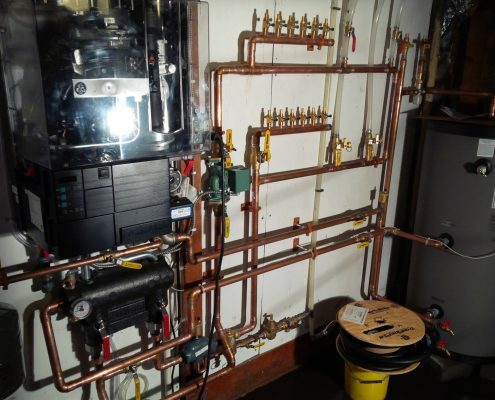 Not only do we install high efficiency heating and hot water systems, we also provide a full range of plumbing services from leak repair to new construction. Our team of highly skilled technicians are available 24 hours a day/7 days a week. We supply Hotels, Motels, Restaurants, State and Local Governments, Construction, Multi-family Housing, Marinas and other commercial operations. Products include highway diesel, propane, premium gasolines, #2 oil and other products. We pride ourselves on the level of service for our extensive residential customer base. Whether you need 24/7 emergency response, propane, kerosene or fuel or simply a barbeque tank filled – we are ready to support you. We provide many flexible payment plans, including budget, pre-buy, fixed pricing or floating price. Get the best prices on all your energy service needs.